Morgan McAlpin is a Senior Vice President, Institutional Consultant and Senior Portfolio Manager with Morgan Stanley - Graystone Consulting. 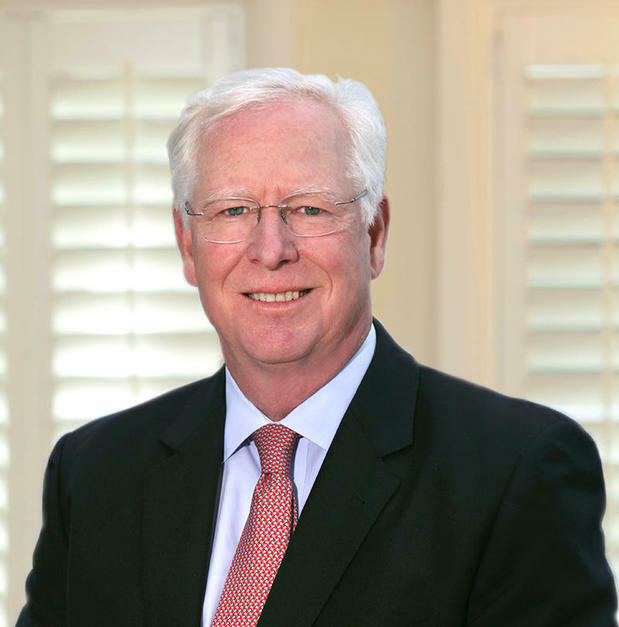 He has been employed in the investment industry continuously since 1988, after completing his undergraduate degree from Georgia Tech and subsequently, earning his MBA in finance from Georgia State University. 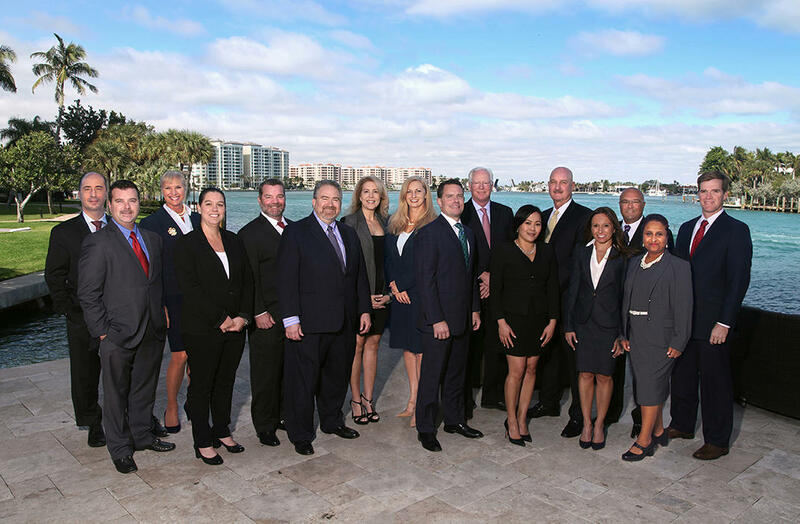 Morgan focuses his efforts primarily on providing investment and consulting services to affluent families. Morgan is designated as a Family Wealth Director and has earned his Chartered Retirement Planning Counselor, CRPC® certification . As a Family Wealth Director he has been extensively trained to understand the complexities involved in managing the multi-faceted, nuanced financial concerns and challenges of wealthy families. Morgan relies on a broad array of tools such as a values-based approach to wealth planning which places the client's value system at the core of the estate planning process- an approach which is substantially different from a more traditional estate planning process. As a Chartered Retirement Planning Counselor Morgan gains an in-depth knowledge of individuals' needs both before and after retirement. This process includes meeting multiple financial objectives, sources of retirement income, personal savings, employer-sponsored retirement plans, income taxes, retirement cash flow, asset management, and estate planning. Morgan is deeply involved in a variety of civic and non-profit organizations and presently serves as the Savannah Rotary President. Morgan, and his lovely wife Liz, have raised 5 children and are proud grandparents as well. Morgan is an avid golfer, and he and Liz split their time between their primary residence in Savannah and their secondary home in Atlanta.